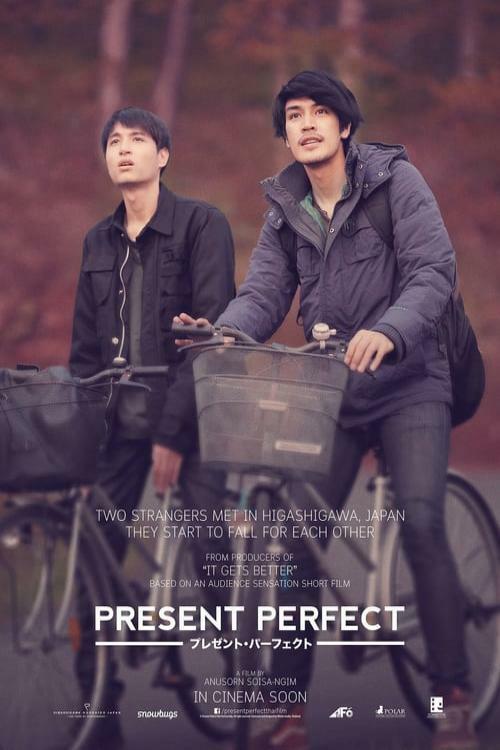 Following a painful breakup, Toey decides to heal his broken heart in Higashikawa town where he meets Oat, who is on his bachelor finale trip. From stranger to friends, romance spark off between the two. Before returning to the "real" world, they have to pick up their broken pieces and rebuild it. Join us for a heartwarming journey as we follow the simple pursuit of love. This is the simple story of Present Perfect.